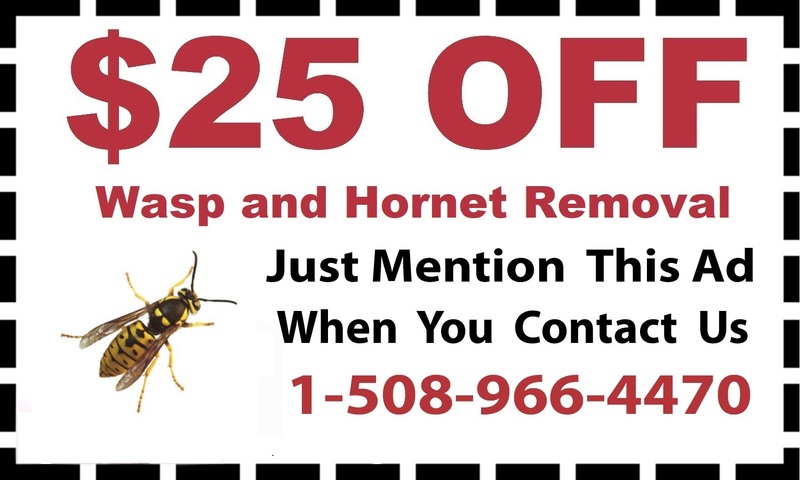 Since 1997, D & T Pest and Termite Control Inc. has provided reliable, effective pest control to homes and businesses across Massachusetts, including Wellesley. 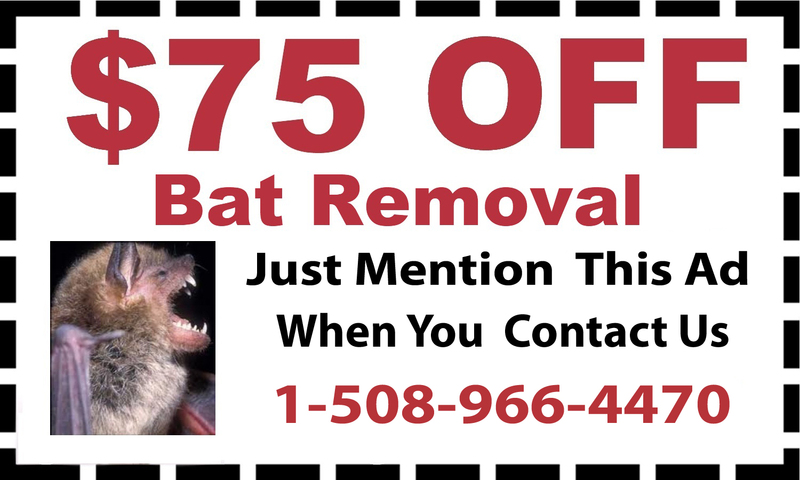 Their highly skilled and professional team works hard to eliminate any pest that is damaging your home or threatening your family, providing termite control, mice treatment, bat removal, bee removal and many other services to homes and businesses in Wellesley. 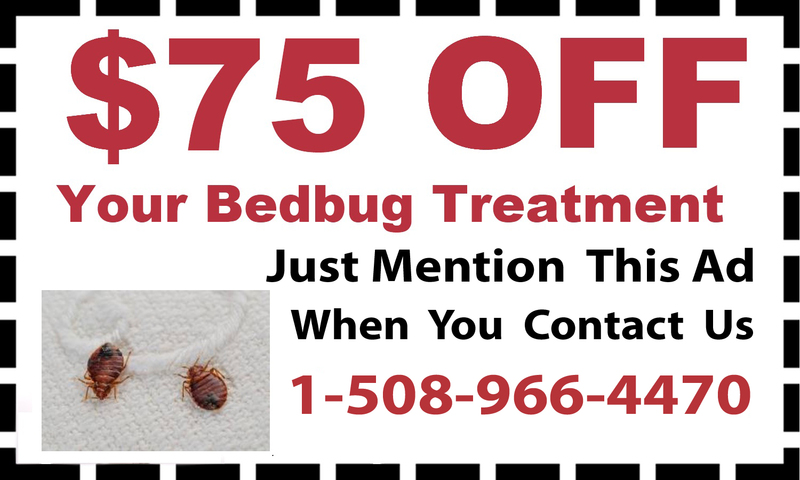 Once you see a pest in your home, or you think you may have a problem, there is no reason to delay; call D & T Pest for complete pest control services in Wellesley, Massachusetts. Some bugs are so small that you might not notice them until they become a problem. 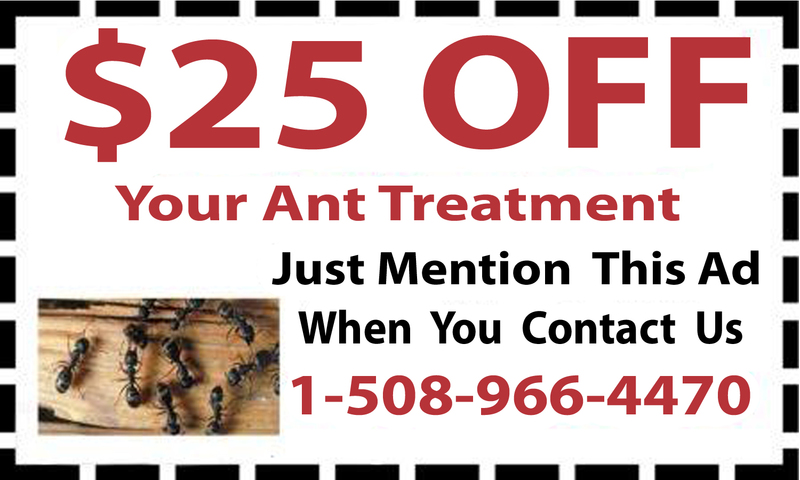 Some species of ants can make nests in your home and cause permanent damage to your home’s structure, like carpenter ants. 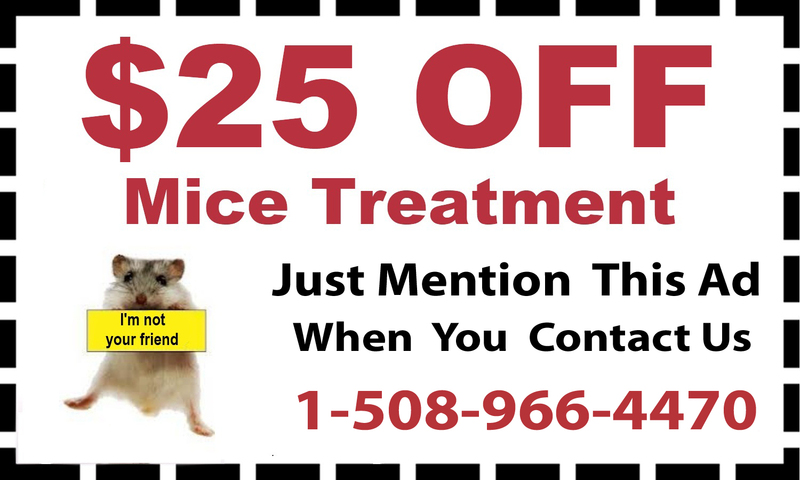 D & T Pest are professional exterminators offering treatments to take care of these tiny, pesky pests. 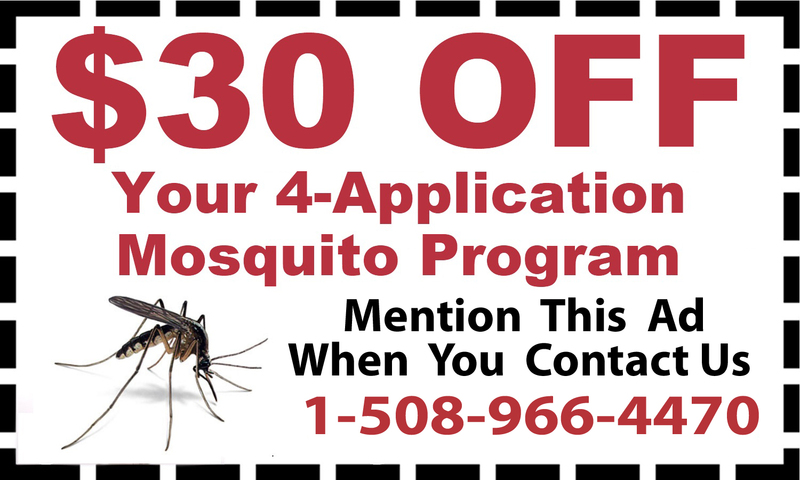 Other insects and bugs may invade from outside or make your outdoor environment difficult to enjoy. 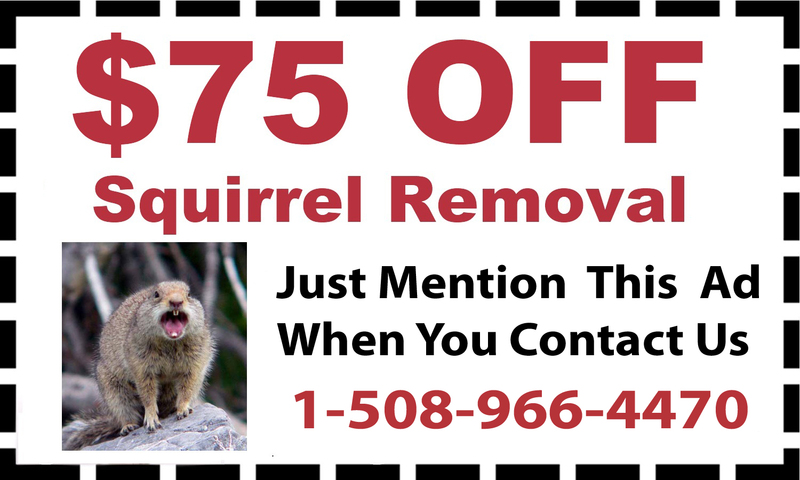 The professionals at D & T Pest offer mosquito treatments, tick treatments and squirrel removal services to prevents these problem and make your yard safe. 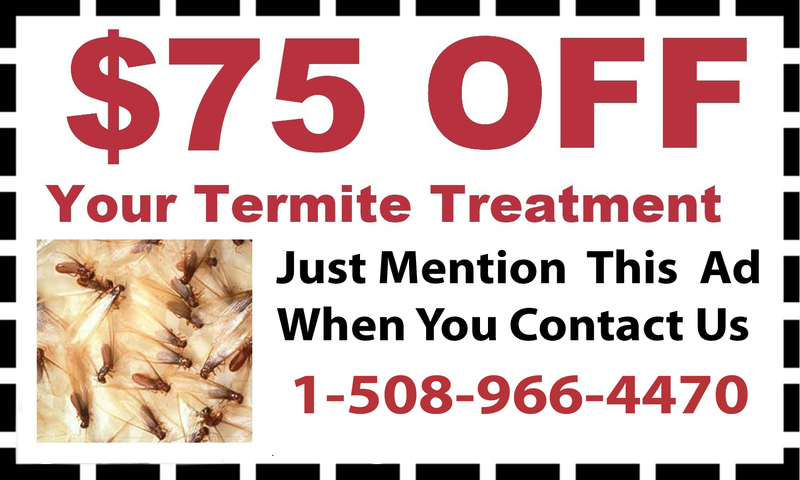 Give D & T Pest and Termite Control a call today at 888-828-4633 to discuss the pest problems you are experiencing or to make an appointment for pest control services.